Thanks to Peter, G3OJV, for featuring this blog in his latest blog post. That's Peter Waters of Waters and Stanton, one of the biggest ham radio dealers here in the UK. 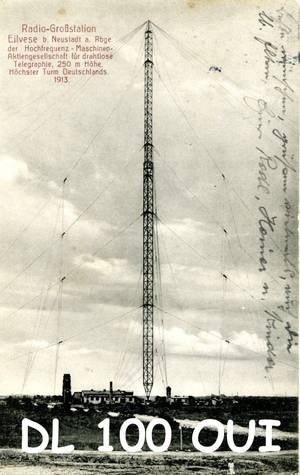 You might think that Peter would have a shack crammed with the latest equipment and a huge HF yagi out the back. 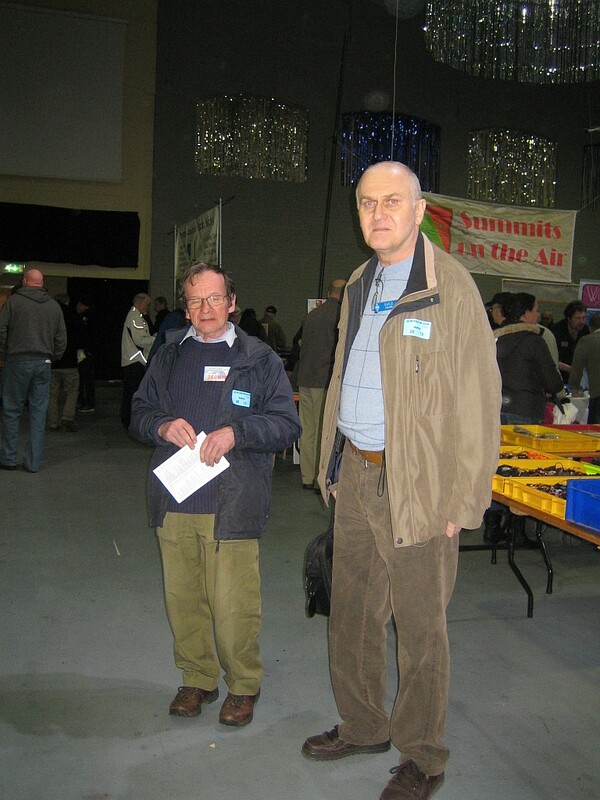 But in fact Peter's major interest is in QRP operating and antenna design. Many of his blog posts relate to those aspects of the hobby, so it's worth a look. 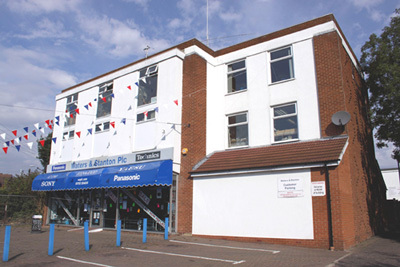 Back in the 1970s when I was newly-licensed G8ILO and lived in Essex I was a regular visitor to Peter's Hockley shop. In those days I used to swap rigs quite frequently as it was always necessary to sell one rig to finance the next. I can't remember all the things I've had from there but it would be quite a long list. I haven't visited since 1994 when I moved up to Cumbria but that hasn't stopped me from being a customer. In fact my attic antennas - the MFJ magnetic loop and the 80plus2 antenna which forms the nucleus of my multiband attic dipole, both came from there. I'm pretty sure that the 80plus2 is one of Peter's antenna designs. It works very well as an attic antenna (with the addition of elements for 10 and 6 metres it covers all bands 80m to 6m except 30m and 17m.) I think my results on the air testify to that. 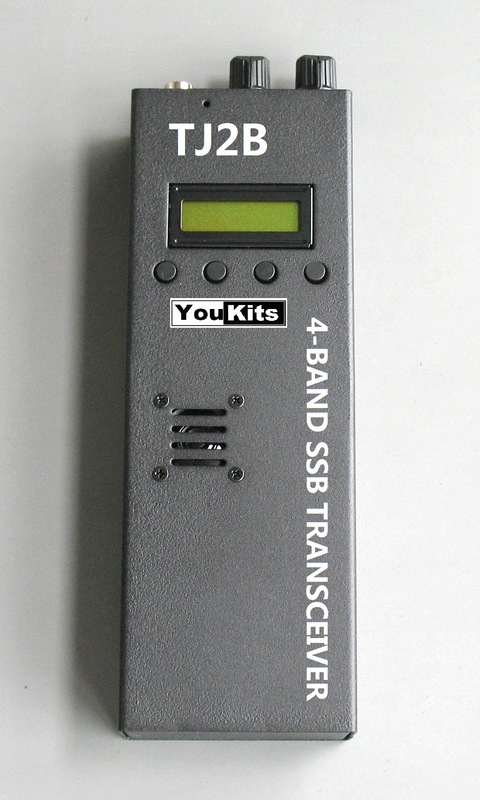 The Iler 40 QRP SSB transceiver kit proceeds apace - a snail's pace. I wasted a lot of time correcting stupid errors - like soldering a resistor in the wrong place and putting a diode in back to front. I mean, I know diodes have to go the right way round and the banded end is clearly enough marked on the board. Removing parts from boards with plated through holes is a nightmare. Why didn't I check it? Another reason for the slow progress is that building circuits does my back in. It's the bending forward to see the parts under the magnifying lens that does it. Eventually there is a twinge from my lower back that says: time to take a break. So I'll put everything to one side and do something else for a bit. After my post about using Winlink on HF using a Robust Packet Radio (RPR) TNC Helge DF8LS emailed to say he was trying out another method for email over HF: SCSmail. It sounded interesting so I thought I would have a go too. The software is a free download from the SCS website, but it won't be any use without an SCS TNC - either the Tracker like I've got or one of the even more expensive Pactor jobs. To install SCSmail all you do is create a folder for it, copy the downloaded EXE file into it and run the EXE. It will create some empty folders as temporary receptacles for your mail. Next you need to set the program up. This is accomplished by entering the name and login credentials of your POP3 and SMTP servers at your ISP or mail provider. You also provide the details of where to find your TNC (what com port and so on) and can also set up CAT control for setting the transceiver frequency. I used the Kenwood setting which worked fine with the Elecraft K2 to which my TNC is connected. SCSmail can be configured either as a client or a server. A client is what you will use to send and receive mail and is what I set up. A server is what your client connects to via radio. I used a server set up by (I guess) SCS. One advantage of SCSmail is that you can use your own familiar email client (such as Outlook Express) instead of an unfamiliar one like RMS Express. You can also use your own email address instead of having to use a special one @winlink.org. But you pay a price in speed for this. To reconfigure your mail client to use SCSmail you simply change the addresses of the incoming and outgoing mail servers (usually something like mail.yourisp.com) to localhost. You can then send and receive mail just as you would normally. This is obviously an advantage if you are setting up an HF mail system for people who don't want to learn a new way of doing things. What happens is the client logs in to your ISP mail server via the radio link to the remote SCSmail server. The first time, it downloads and deletes all the mail from the ISP server so it is a good idea to make sure your inbox is empty before you start.  SCSmail supports a list of servers that you can connect to, but none is provided with the program. There is only one server you can use with Robust Packet Radio and that is DB0UAL-9 which uses 3.610 and 14.102 MHz. 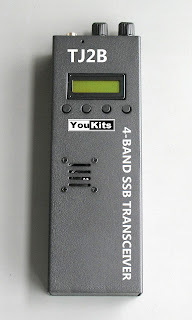 Having entered the server's call and set your transceiver to one of those frequencies you click on Connect HF-Server. 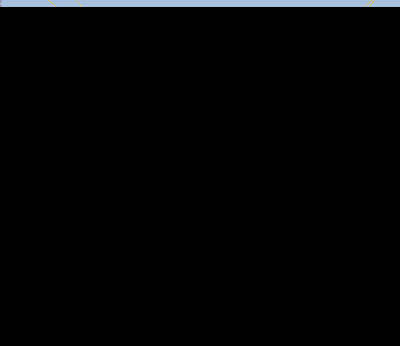 Then you set Outlook Express to send and receive mail and wait until the client disconnects. I connected instantly to the server on 20m using 10 watts to my attic dipole. But compared to Winlink's RMS Express SCSmail is slow. This is probably the penalty for using protocols designed for use on the wired internet over a wireless HF link. Winlink and RMS Express are optimised for HF use. RMS Express creates efficient small text mode emails whereas Outlook Express creates messages that can contain lots of fancy formatting and unnecessary header lines which increase the time to send and receive. It all worked (or mostly did: the test emails I sent myself and Helge still haven't turned up.) If I owned a boat or a log cabin miles from the nearest telecoms provider I might find SCSmail a useful facility to have. Even though I haven't, it was still an interesting thing to try out. 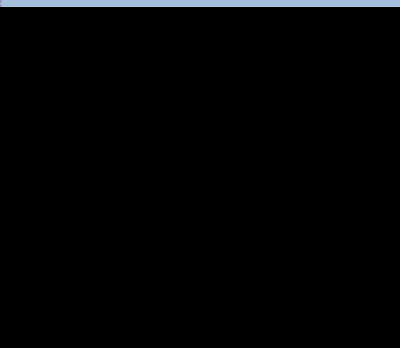 For the last few weeks, when I browse the pages in G4ILO's Shack using Google Chrome browser, they start displaying in a plain text sort of mode. I think what's happening is the CSS style sheet isn't being loaded.  So the pages are appearing without any formatting. But why? This doesn't happen in Firefox. It didn't used to happen in Chrome. 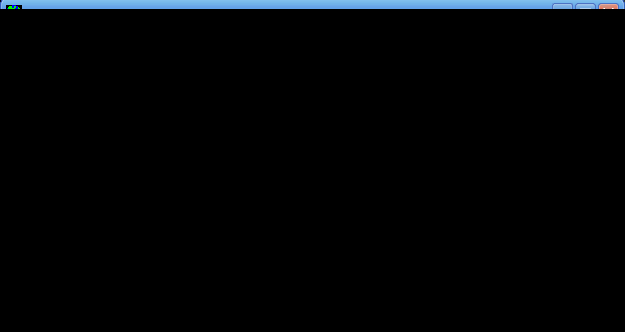 And it doesn't happen in Chrome after I clear the cache. After that the next few pages display OK until it eventually happens again. Is it just me, or is this happening to everyone who visits my site using Google Chrome? HF propagation conditions have not been great today. There was not much happening on 15m at all. I worked a couple of special event stations on 20m PSK31. DL100OUI was a special call to commemorate the 100th anniversary of the first commercial radio communication between Germany and USA. The operator was Reinhard, DK1IO. 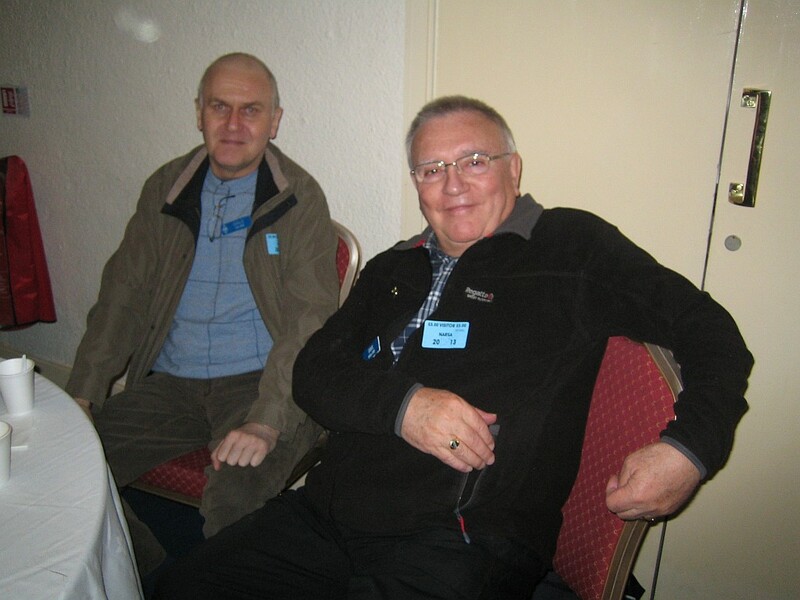 The other one was S503EO which was to commemorate 50 years in amateur radio by the operator Milos, S53EO! 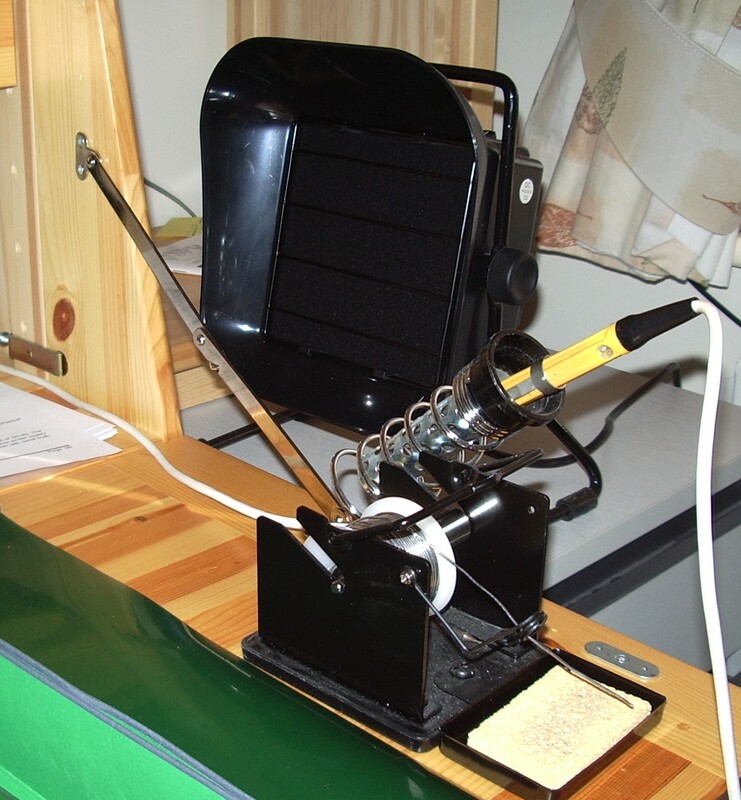 Helge DF8LS has just published a web page showing how to send and receive email on HF using Winlink and the SCS Tracker TNC. I just sent an email to myself (isn't this one of the signs of madness?) and it was received, so the instructions are obviously good! Mention of Winlink seems to cause strong emotions in some quarters. Personally I think using ham radio to send and receive email is rather cool, even if it is too slow to use for today's level of email use. 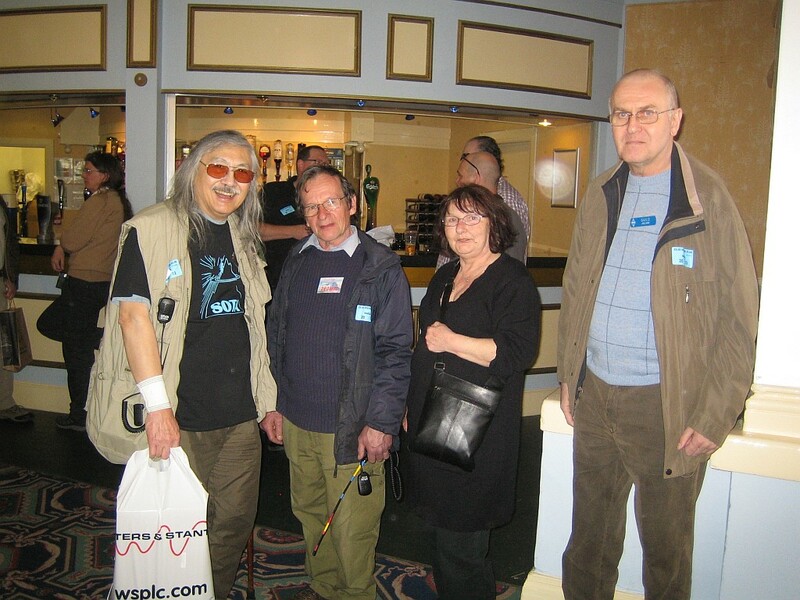 It's a pity more hams don't activate their Winlink account, which is callsign @ winlink.org . If you use APRS then you can also send and receive email by that means using a feature called APRSlink. The trouble is, I use it so infrequently that I forget the commands. It would be wise only to use it if the APRS channel is quiet like it is here. The eagerly awaited JT-Alert for WSJT-X has finally arrived! You can download it from the Ham Apps website. This useful accessory will let you know if you have worked a station B4 or whether a station will fill a wanted band or mode slot. It sends spots of JT9 stations to the HamSpots website, providing a useful reverse beacon for the mode. It also logs contacts to a few of the popular logging programs including MixW which happens to be the same log format used by KComm. Due to some nifty programming this new version of JT-Alert works with JT65-HF as well. This new program couldn't come soon enough for me as I have worked just about everyone who is on JT9 at the moment and it was getting tiresome doing manual log lookups. Hopefully this new program will attract some new participants to this amazing mode. 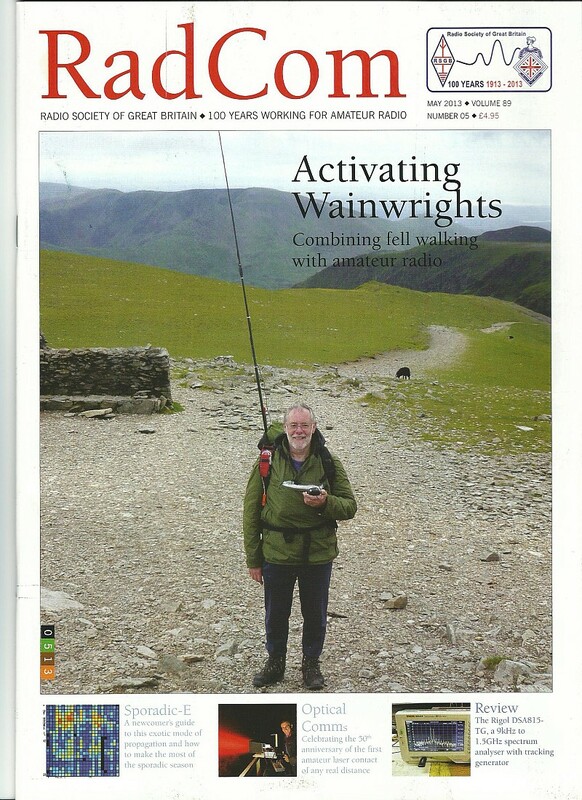 The front cover of the May 2013 issue of RadCom features an article about "Activating Wainwrights." Inside there is an excellent article by David G0EVV about the Wainwrights On The Air scheme (WOTA). 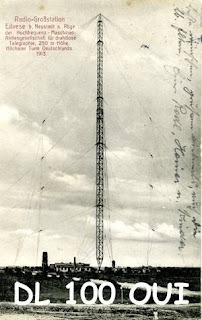 Today is the 88th Anniversary of the founding of the International Amateur Radio Union (IARU) which is World Amateur Radio Day. Didn't you know that? Well neither did I until I worked CR5IARU on 20m PSK31. Not that I'd have known from working the station. I had to use QRZ.com to find out what the special call was all about. Perhaps it's just me but I thought the purpose of a special event call was to raise awareness of some particular event or anniversary. In pursuit of which the special event station should give out this information on every contact. But too often it seems to be taken as an opportunity to work as many stations as possible, contest style. Another special call that I worked today on 20m PSK31 was HF2013TATO. When I asked the operator Jarek what the special call was for my request was ignored. So I had to go on the internet again. From what I could deduce, this special call is to raise awareness of the role of the father in the family. There may be more to it than that but my Polish is not very good. :) But I do know that "tato" means "dad." If you were wondering why you hadn't seen any more about the Iler 40 transceiver kit I bought then here's the reason. First I was distracted by making contacts using the new JT9-1 mode. But I also decided to get a solder fume extractor so I have been waiting for that to arrive. It's probably a bit late in the game to start worrying about the carcinogenic effects of flux and lead solder fumes. But as the price of peace of mind was only £20 on eBay, I thought "better late than never" and decided to get one. I was a bit surprised by how big it was. I was expecting something more the size of a 12 volt computer fan. But it sits nicely on the filing cabinet next to my drop-down workbench. I just have to think of somewhere to put it when it is not in use! If you are a new visitor who found my site via my letter in the May Practical Wireless (PW) welcome to my blog! What's this all about? 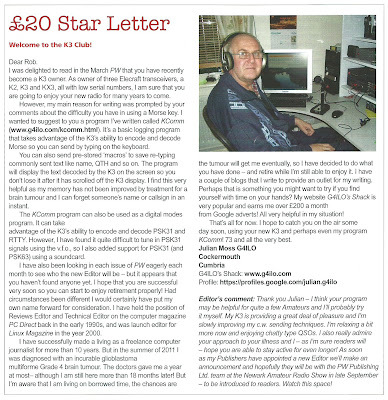 In the March 2013 issue of PW the editor Rob, G3XFD, happened to mention that he had just taken delivery of a new Elecraft K3 or, as he put it, "joined the K3 Klub". He also mentioned the difficulty he had in using a morse key due to disability. I sent an email to Rob welcoming him to the K3 owners' fraternity, and mentioned that he might like to try my simple logging program KComm written specifically for Elecraft radios which allows you to send Morse from the computer keyboard using a built-in capability that Elecraft rigs have. Rob also wrote of his pending retirement once they had found a new editor to take his place, so I mentioned that it was a position I would have been interested in myself if circumstances had been different. I have been technical editor of a computer magazine, launch editor of a Linux magazine and had made a living successfully as a freelance writer for best part of 20 years so I was probably quite well qualified for the job. It would have been exactly the right move for me at that point in my career, something I would have enjoyed doing, I could even have worked from home, but my health disqualified me from serious consideration of it. I said as much in my email to Rob. I forgot about the email until a few weeks later when I received an email from Rob asking permission to publish an edited version of it in the next issue of PW. I hadn't expected that but agreed to it and also sent a picture of me in my shack. I was quite surprised when my letter appeared almost word for word as I had originally written it. I was even more surprised to find it was the star letter for that month! I hope you found it interesting. I'm sure the £20 when I receive it will be put to good use! I was looking at all the stuff in my ham software folder and thought about deleting JT65-HF. I no longer see the point in continuing to use JT65A when an alternative exists which uses the same messages and takes the same amount of time but is more sensitive and much narrower. The fact that this alternative has come along at the same time as W6CQZ, the author of JT65-HF, has stated that he can no longer develop it seems to me very fortuitous. Okay, there are still a lot more stations to work with JT65A but that is surely only temporary. Like Tim, G4VXE I can see activity switching from JT65A to JT9-1 over time and JT65A activity on HF withering away from lack of use. JT65A has been a lot of fun but it can also be frustrating when you can't find space to operate within it's 2kHz or when a very strong signal stops the software from decoding anything. JT9-1 has people using too much power too, but the decoder seems more robust and a lot more stations can concurrently use the same bandwidth. It just seems an all round better solution. I expressed this opinion in one of the Yahoo! groups this morning and several people replied to disagree with me. As one person put it "if I am half way to WAS (worked all states) using JT65A then I am not going to stop using it until I have finished it." To me, I can see no reason to continue using a mode once a better alternative exists, which is why I have no interest at all in using RTTY, for which there are several superior alternatives. The idea of making contacts just to put a tick in a box in a matrix ordered by band, mode and prefix/country/state makes me quite depressed. I will use JT9 until something even better comes along, after which I will lose interest in it just as I have lost interest in JT65A. I have been puzzled and mildly irritated by the 'ghost' traces that appear at plus and minus 100Hz when I receive a very strong signal with WSJT-X. Torben OZ1TMK wrote to me after we had a JT9-1 QSO to ask if his signal had been OK. He had received requests from a couple of local stations to reduce power because he was 'causing harmonics'. I hadn't noticed anything wrong with Torben's signal but it hadn't been strong enough. It looked to me as if it was the same effect I and a few other JT9-1 users had observed when very strong signals were received, so I decided to investigate. I had a theory that the +/-100Hz spurious outputs ( +/-120Hz observed in the USA) were caused by ripple modulating the transmitted carrier. I used my general purpose signal generator, otherwise known as the FT-817ND, to transmit a low power carrier (CW key down) into an unscreened dummy load (Elecraft DL-1). I repeated this with the transceiver powered from my bench power supply and then on its internal batteries with the power cable removed.  The results in the WSJT-X spectrum display window are shown below. K3 RX, FT-817 TX on mains supply. As can be seen, there are traces at +/-100Hz and at 100Hz intervals on both signals, but the ghosts seem a bit stronger on the signal when the TX is powered from the main supply. I recalled an issue a few years ago when someone sending CW using their K3 had reports of spurious signals +/- the sidetone frequency. This turned out to be audio modulation of the synthesizer by the sound of the sidetone from the K3 speaker. 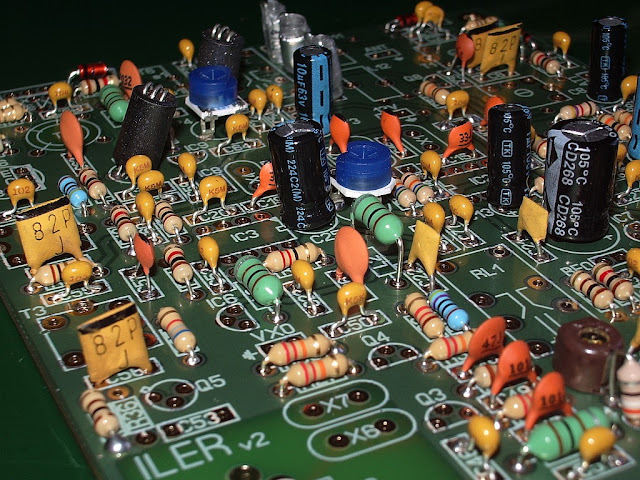 Elecraft provided a fix in the form of a stiffener for the synthesizer board. My K3 is an old one and does not have this modification. You can see that the synthesizer is affected by physical vibration looking at the trace produced when I rapped on the K3 case. My K3 sits on a shelf next door to a heavy linear power supply. Could slight vibration of the mains transformer be modulating the receiver's local oscillator so as to create weak sidebands at +/- double the mains frequency? To answer that question I repeated the tests using my Elecraft K2 as a receiver, feeding the headphone output at low level into the cheap USB audio dongle I use for computer sound. You can see the result below. K2 on RX, FT-817 on mains power. You can see that the sidebands are much reduced when the signal is produced by a transmitter running on battery power. In fact, some weak +/- 50Hz sidebands are present - possibly the effect of 50Hz AC hum on the un-isolated cable used to connect the K2 headphone output to the sound card. I'm not sure what to make of all this. It does appear that the 'harmonics' - which are really sidebands - that accompany a strong JT9-1 signal are caused mainly by AC ripple modulating the transmitted carrier, but that hum on the receive side can produce a decodable signal as well. The WSJT-X software is extremely sensitive and can detect these components even if they are 30dB or more below the fundamental carrier. I would appreciate hearing of other theories or tests carried out to explain this phenomenon. It seems to be that this issue is going to be almost unavoidable when mains-powered equipment is used to generate signals that are decoded by very sensitive software. It was good to be able to do something I would normally have done in years gone by. I met friends and also people who only know me (and Olga!) from my blog, spotted my callsign badge and came up to say hello. I didn't go to the show with any specific goal, just to have a look round. The only thing that I would have liked to go home with was the magnificent Kenwood TS990S on the Waters and Stanton stand. It was in a plexiglass cage so I was unable to get "hands-on" or even get a decent photograph of it. There seemed to be surprisingly little interest in this very expensive radio. I suppose most people looked at it, realised it was unattainable and moved on. I dropped a few hints to Olga that it would make a nice present for my 60th birthday in a few weeks time but she, ever practical, pointed out that it would be too big for my operating desk. Oh well, it was worth a try! Waters and Stanton were also showing a number of Elecraft products, including the K3 and KX3. It was good to see these excellent radios on display at this show for the first time. 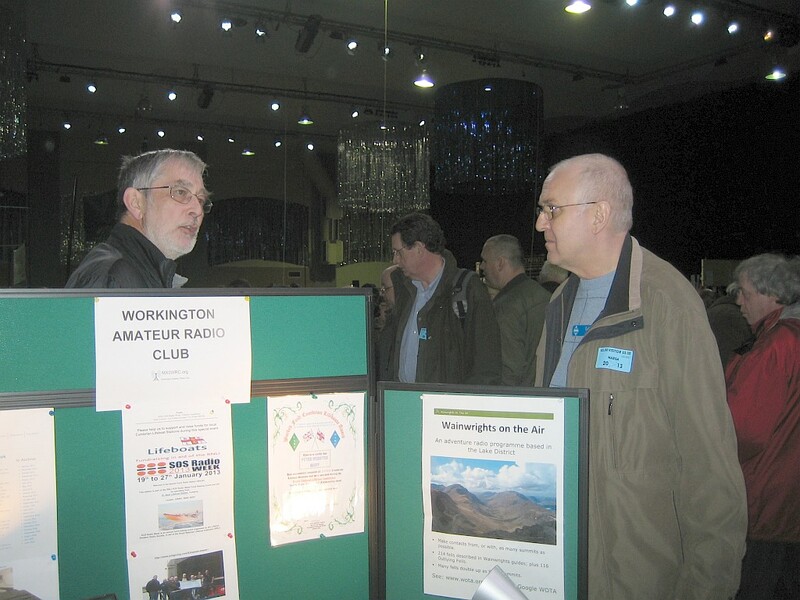 WOTA (Wainwrights on the Air) didn't have its own stand but I was pleased to see that Workington Radio Club had a poster about WOTA on their stand. It was a good day out. Thanks to Derek for the ride. 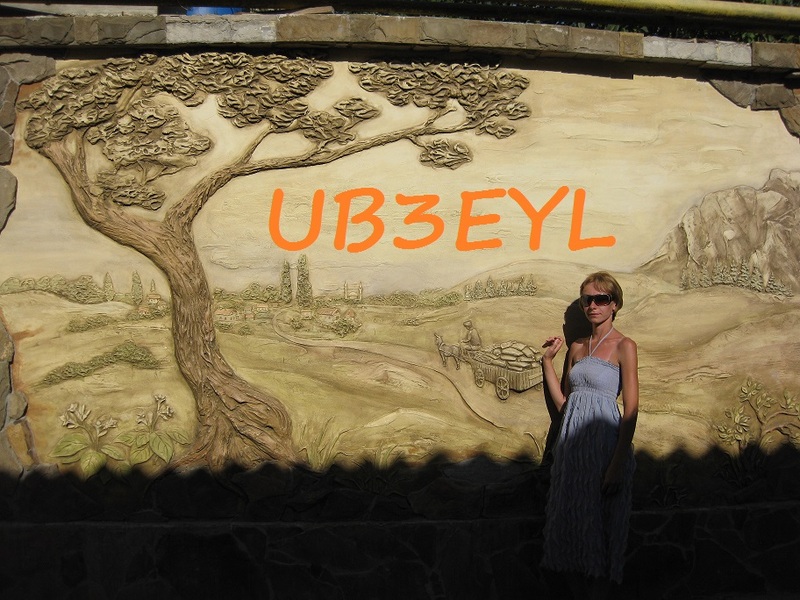 This afternoon JT9-1 gave me my first contact into Kyrgyzstan, with EX8MT. Looks a bit like the English Lake District! After yesterday's disappointing session on 15m PSK31 I tried JT9-1 again. The new JT mode showed its superiority by giving me two contacts with Japan. I nearly worked more as one JA replied to my CQ but disappeared after I sent his report. I was also spotted on HamSpots by two other JAs whom I have never seen on my screen. Another nice contact was with HS0ZBS. This is not the first time I have worked Thailand, but all my contacts with that country have been on 15m. In another direction I worked PJ2MI - a familiar callsign. Checking my log we first worked in 2003 using PSK63 - quite an achievement as I would have been using my K2 and 4W output. More recently I have worked Jose using PSK31 and JT65A. On 20m I worked K8CZC who from the look of his eQSL would have been using low power (QRP).  I checked the JT9 operating frequencies and downloaded a new version of the programmer but I was still seeing the same old calls so I switched to PSK31. 15m seemed quite lively. There were a few JA's, a couple of stations from China and one from South Korea. Later on I heard a sation in Indonesia. But could I work any of them? Could I heck. I did manage to make a couple of far eastern contacts: Alexander RD9OA from near Novosibirsk, and Lee BG6CJR from Ningguo in China, but I failed to make any impression on the others. All I got was a couple of QRZs then they called CQ again. Together with the antics of some of the Russian operators - sending their calls over and over and over again so the DX had no chance of hearing anyone else call - it got a bit frustrating. I was running 40W but it didn't seem to be enough to reach stations I was getting solid copy on. If I didn't have to go stealth I think I'd be seriously considering a KPA500 at this point! It must be nice to flip a switch and blast over the top! Some of the Russians seemed to be in a rush. One actually sent PSE SHRT K to me as if trying to have a friendly QSO would keep him from something more important. DX seems to bring out the worst in many operators. Sheesh, it's only a hobby. A good day today. Not much operating as I had to install a new PC monitor here in the shack and then a new Freetime Freesat receiver down in the living room. It's one of the new ones with WiFi support so I don't need to run a network cable down to the living room which all existing boxes have required. After that I came up to the shack to see if I had installed any new QRM generators. Switched to 10m PSK31 and heard a single solitary station - TO7BC from Mayotte! I'm not a DXer but this signal on its own in the clear was too much to resist. It took about 15 minutes to break the pileup. I couldn't hear any other callers so I used XIT to dial in 0.5kHz up and hoped for the best. After a while with no success I decided to go up another 100Hz and he came right back! I must have been the only station who received a 579 report. I shall check the website later to see if I got in the log. I will also have to find out where Mayotte Island is! I don't often get to work DXpedition stations so I'm quite pleased with this afternoon's work. I'll check for QRM generators another time. It was inevitable this would happen: someone has started a Yahoo! group for the JT9 mode. Pity they couldn't have made it a Google group like the one for JT65A but I guess more hams have Yahoo! accounts than Google accounts. There was already a fairly quiet WSJT group but this will keep the discussions about using JT9 on HF separate from the rather esoteric MS and EME stuff. I only managed 4 QSOs in abour as many hours using JT9-1 this morning. 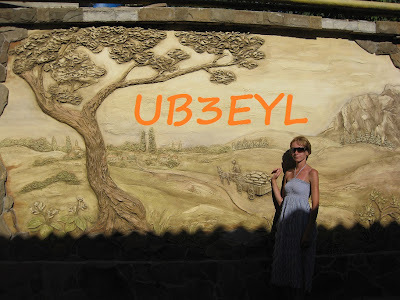 I worked LU8EX whom I recognized having made a JT65A contact with him in the past. Hopefully more operators will make the switch from JT65A to JT9-1. At the moment it feels like I've worked everybody. I was spotted many times by VK3AMA even when I was running 5 watts. Pity there is no-one else in Oz using the mode yet. I switched to PSK31 in the afternoon and my QSO rate immediately improved. 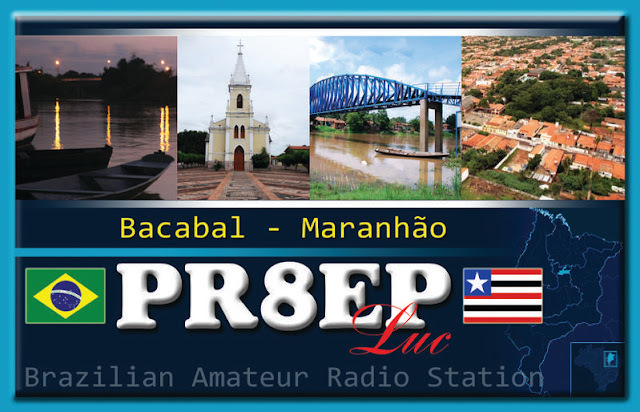 A nice catch was Luc PR8EP whose QSL card I picture here. Another good one was Eric HS0ZJK in Phetchaburi, Thailand. He is only the second Thai station I have worked, and both were on 15m.